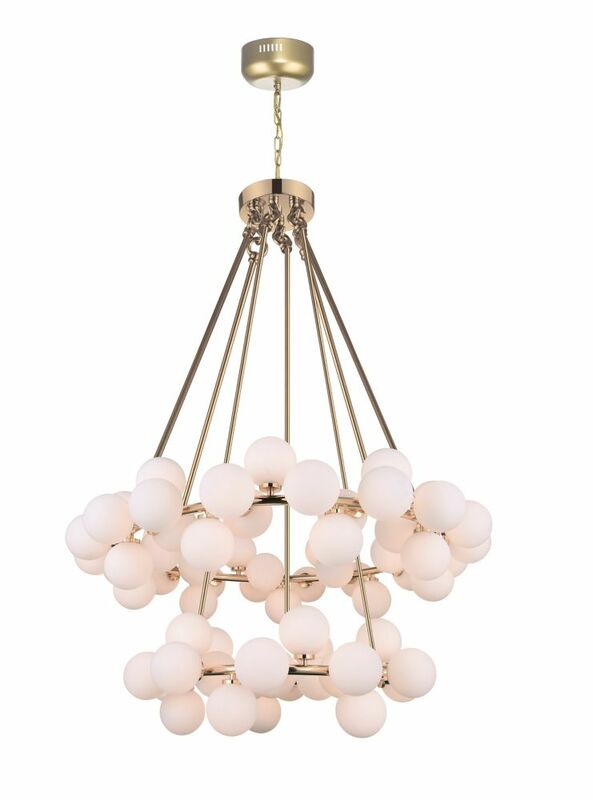 This breathtaking 70 Light Chandelier with Satin Gold Finish is a beautiful piece from our Arya Collection. With its sophisticated beauty and stunning details, it is sure to add the perfect touch to your dicor. Satin Nickel 4-light wall fixture with opal glass globes. With clean lines and a classic style, Fairfax may seem plain but she's no Plain Jane. The bright and cheery Bath and Vanity Fixture is designed to provide functional light with a style. Arya 39-inch 70 Light Chandelier with Satin Gold Finish This breathtaking 70 Light Chandelier with Satin Gold Finish is a beautiful piece from our Arya Collection. With its sophisticated beauty and stunning details, it is sure to add the perfect touch to your dicor.